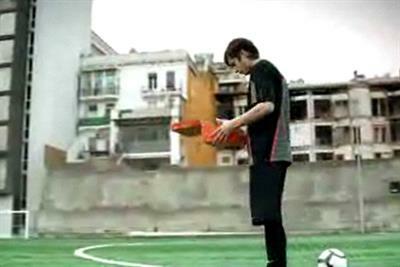 Nike has launched a TV campaign to support its football iPhone app. 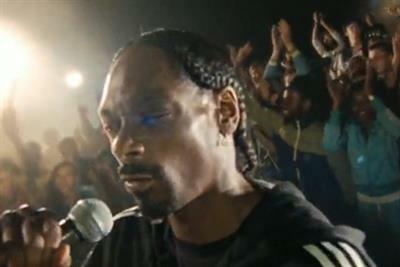 Adidas is launching its latest star-studded follow up ad to 'house party' on Channel 4 tonight. Amsterdam Worldwide has launched its latest campaign for the athletics brand Asics. The new ad from Nike is focused on movement and athletics. American Football star Adrian Peterson, features in this latest campaign for Nike's Pro Combat offensive base layer sports protection wear.